Macbeth is one of William Shakespeare's more brilliantly populated plays and remains among the most widely read. 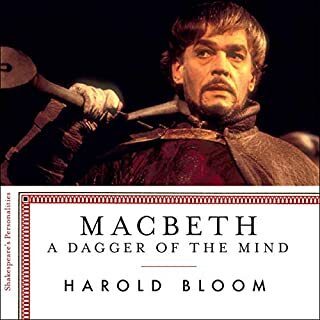 Award-winning writer and beloved professor Harold Bloom investigates Macbeth's interiority and unthinkable actions with razor-sharp insight, agility, and compassion. He also explores his own personal relationship to the character. The book also becomes an extraordinarily moving argument for literature as a path to and a measure of our humanity. King Lear is perhaps the most poignant character in literature. The aged, abused monarch is at once the consummate figure of authority and the classic example of the fall from majesty. 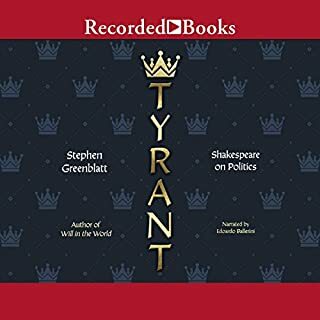 He is widely agreed to be William Shakespeare's most moving, tragic hero. 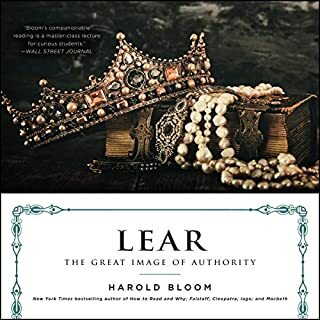 Award-winning writer and beloved professor Harold Bloom writes about Lear with wisdom, joy, exuberance, and compassion. He also explores his own personal relationship to the character. Falstaff is both a comic and tragic central protagonist in Shakespeare's three Henry plays. He is companion to Prince Hal (the future Henry V), who loves him, goads him, teases him, indulges his vast appetites, and commits all sorts of mischief with him. 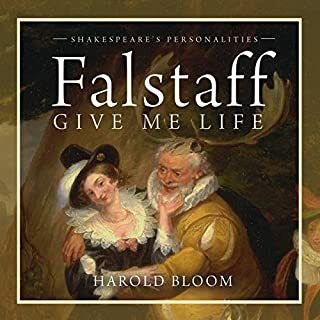 Award-winning author and esteemed professor Harold Bloom examines Falstaff with the deepest compassion and sympathy and also with unerring wisdom. He uses the relationship between Falstaff and Hal to explore the devastation of severed bonds and the heartbreak of betrayal. Cleopatra is one of the most famous women in history - and thanks to Shakespeare, one of the most intriguing personalities in literature. 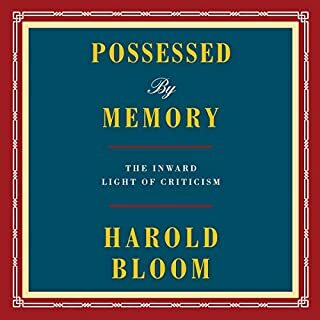 Award-winning writer and beloved professor Harold Bloom delivers exhilarating clarity and invites us to look at this character as a flawed human who might be living in our world. 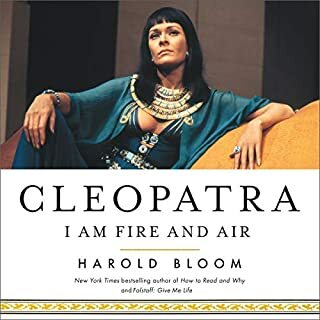 He also explores his own personal relationship to the character: Just as we encounter one Anna Karenina or Jay Gatsby when we are in high school and college and another when we are adults, Bloom explains his shifting understanding of Cleopatra over the course of his own lifetime. Harold Bloom explores our Western literary tradition by concentrating on the works of twenty-six authors central to the Canon. He argues against ideology in literary criticism; he laments the loss of intellectual and aesthetic standards; he deplores multiculturalism, Marxism, feminism, neoconservatism, Afrocentrism, and the New Historicism. One of Shakespeare's most provocative and culturally relevant plays, Othello is widely studied for its complex and enduring themes of race and racism, love, trust, betrayal, and repentance. It remains widely performed across professional and community theater alike and has been the source for many film and literary adaptations. 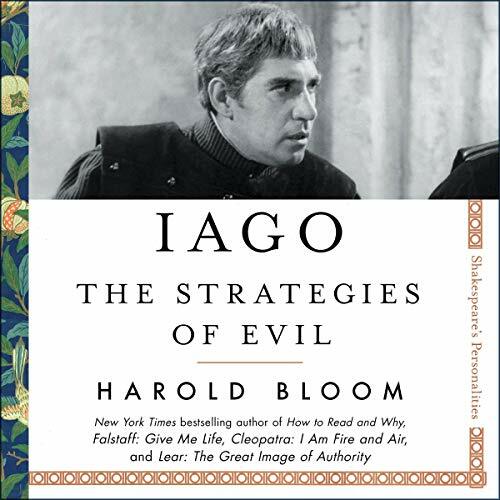 Now award-winning writer and beloved professor Harold Bloom investigates Iago's motives and unthinkable actions with razor-sharp insight, agility, and compassion. Why and how does Iago use fake news to destroy Othello and several other characters in his path? What can Othello tell us about racism? Bloom is mesmerizing in the classroom, treating Shakespeare's characters like people he has known all his life. He writes about his shifting understanding - over the course of his own lifetime - of this endlessly compelling figure, so that Iago also becomes an extraordinarily moving argument for literature as a path to and a measure of our humanity. This is a provocative study for our time.